At Hudrlik, we believe expert consultation with quality products brings stunning results! We can set up a consultation in store or at your home. We can advise you on options available for your kitchen and bath design, cabinetry layout, counter top and hardware selections. In addition we can help with backsplashes, custom showers, grout color selections, paint selections, flooring and custom area rugs, drapery and window treatments, color coordination or whatever your design needs may be! What good is a fine product, if the installation is sub-optimal? Hudrlik is well known in the region for employing top notch installers for all products. Clean, friendly and expert results – that’s Hudrlik! 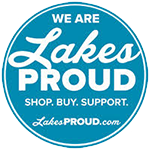 Chances are…you’ll never know we were there, except for the beautiful new flooring, counter-tops or cabinets you will enjoy! We’ll make you feel like you’re in a brand new house! 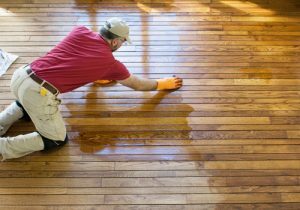 We’ll take your old run-down floor and leave it looking brand new. Our refinishers use a walk-behind floor sander, which takes a lot of experience to use correctly – without gouging. We remove all the dust from the floor, molding, and walls. Wipe down the walls and moldings once to get the dust onto the floor, and then use a damp rag on the moldings to remove any residue. 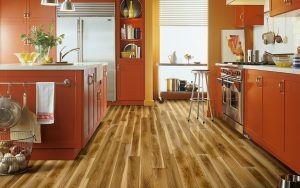 The type of finish you choose depends on the look you want for your floor. 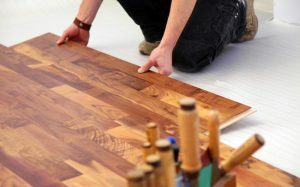 Durability is also a key consideration as you research types of wood finishes.